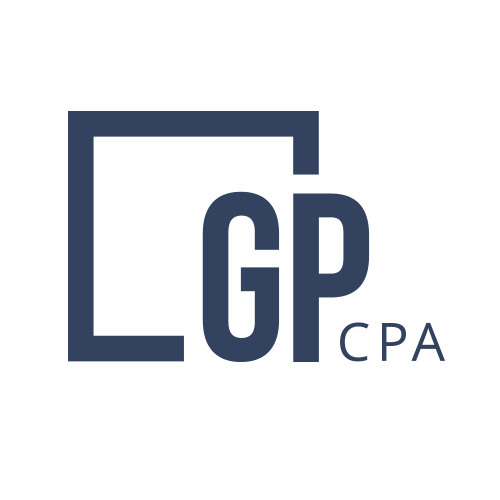 GMP CPA recently met with a prospective client and when the topic of being a business advisor came up, we heard an interesting point of view. The potential client was specifically looking for a professional that would offer more than [just] tax & accounting services and could provide actual advice on business strategies. It looks like someone has been reading our blog! The buzzword “Advisor” or offering “Business Advisory Services” have been trending for a while now. Traditionally, (a word CPA’s lovingly rally to) the advisory titles and services were the exclusive territory of “consultants” and ex-auditors, although that is changing. We have long joked at GMP CPA that those who can’t do for themselves often “consult” to others. The main reason that advisory services are trending and predicted to be the next thing for CPA’s (again, the ROBOTS ARE COMING for OUR JOBS) is the move toward analytics and working with large amounts of data to make decisions. Software platforms like Fathom, or Futrli, or NC’s own Malartu are all making the ability to aggregate and segment data for large and small organizations less time consuming. For anyone who has ever sat through a presentation that was built around a custom Excel sheet or had to create that custom Excel sheet, the experience was less than pleasant. If you want to lose an audience fast, give a CPA a spreadsheet and tell them they have to explain it to a client without looking at their shoes! Let’s bring the power of analytics to your business endeavors and start answering those hard questions with simple answers. Unless of course, you enjoy hearing “it depends” from your accountant all the time. Switching to GMP CPA as your advisor will at least change that answer from being the stock response.